We have a great selection of genetics and excellent quality animals. Our herd is very calm. Call or email us today! Uncle Buck is 4 years old. Last year 2012 he scored 160+. He has a split main beam on the right side. Fawns will be available in spring 2014. 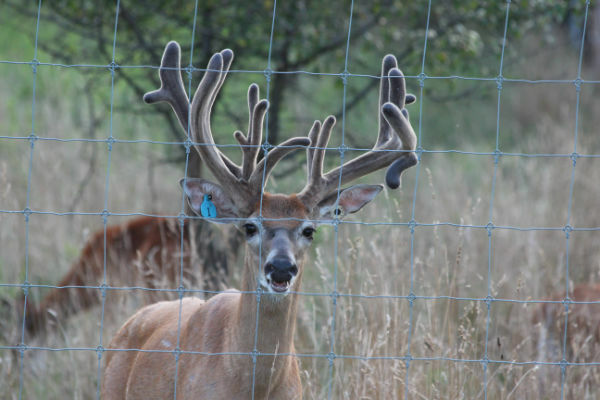 Fawns from our farm are sure to stand out and bring many years of quality production to any breeding program. Venison will be for sale this fall. 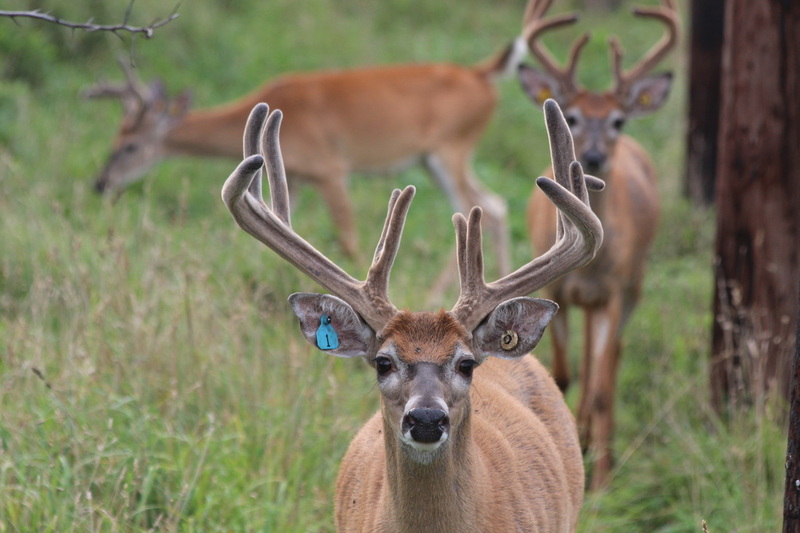 Please contact us to reserve a deer.